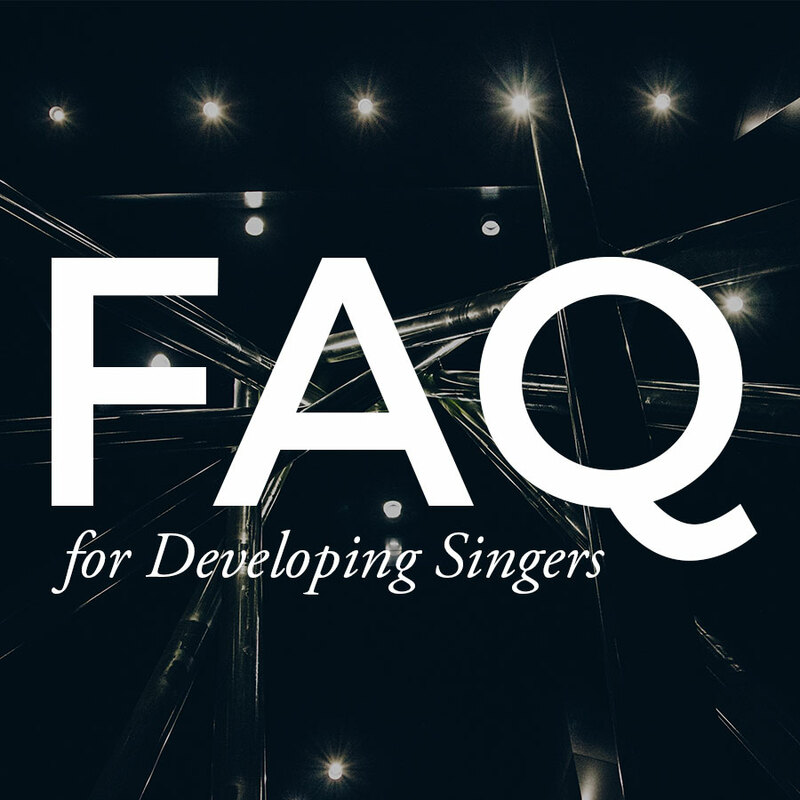 The comprehensive guide to selecting and auditioning for schools and getting the education you need to prepare you for a career in classical vocal music. 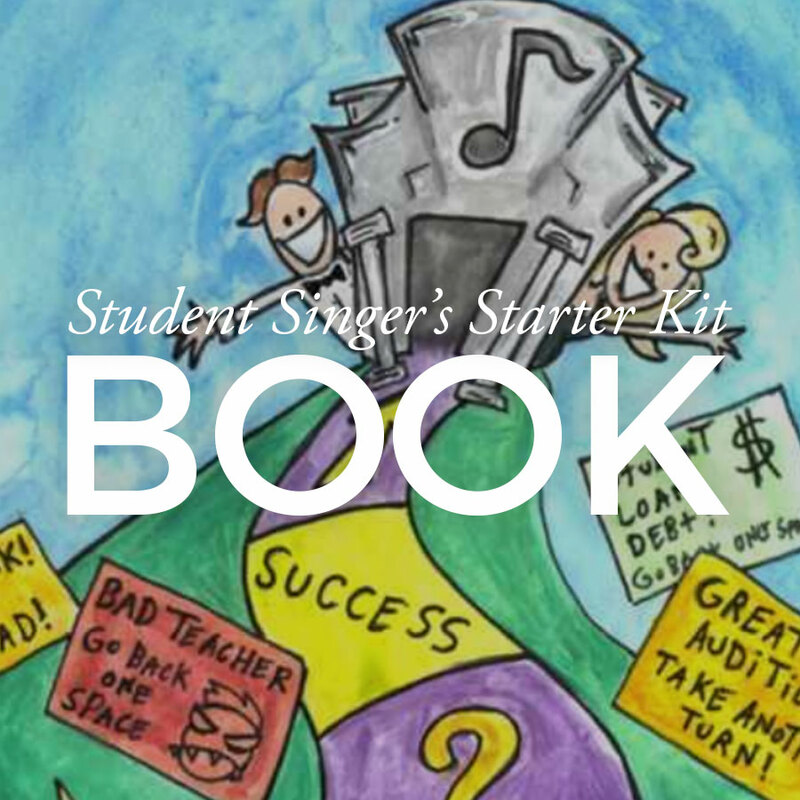 Includes a step-by-step guide to successful auditioning, instructions on creating a professional quality repertoire list, a giant checklist of questions to ask about your school, and answers to questions you didn’t know you needed to ask. 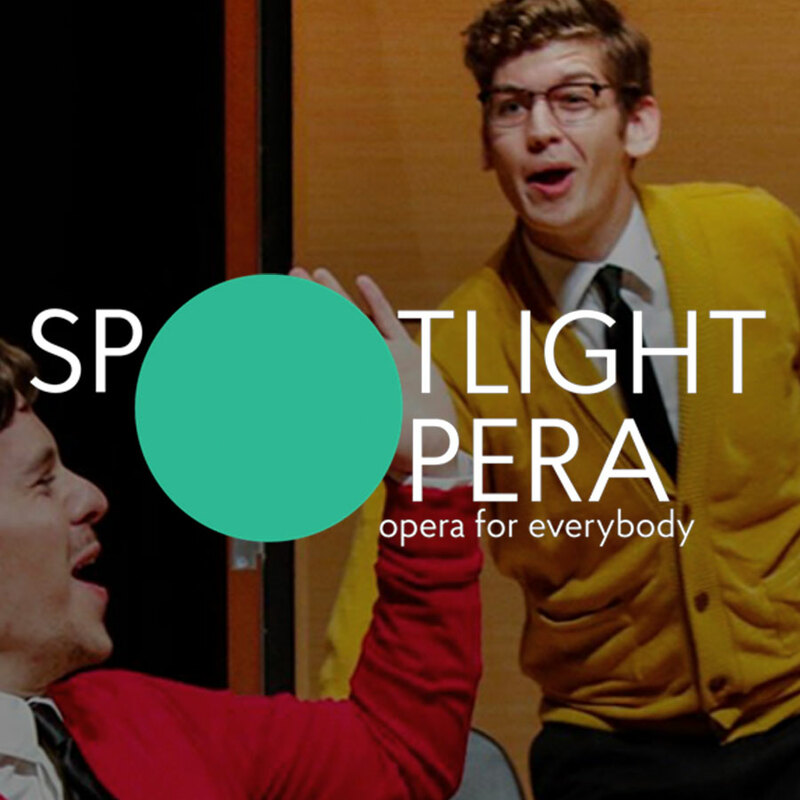 Inspired by her work with young artists, Cindy frequently writes her own opera translations, dialogue, and customizable concept productions. Now for the first time, they are available to the public! 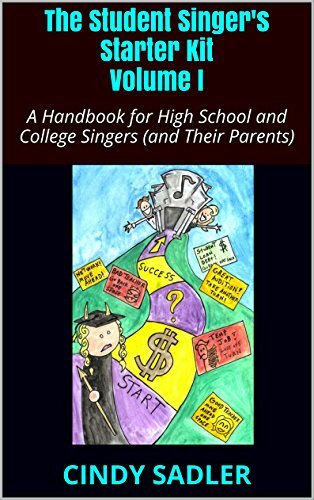 In addition to her work as an author and columnist, Cindy has been blogging her experiences in the business for over a decade—provide a backlog of advice and entertainment for singers of all levels. 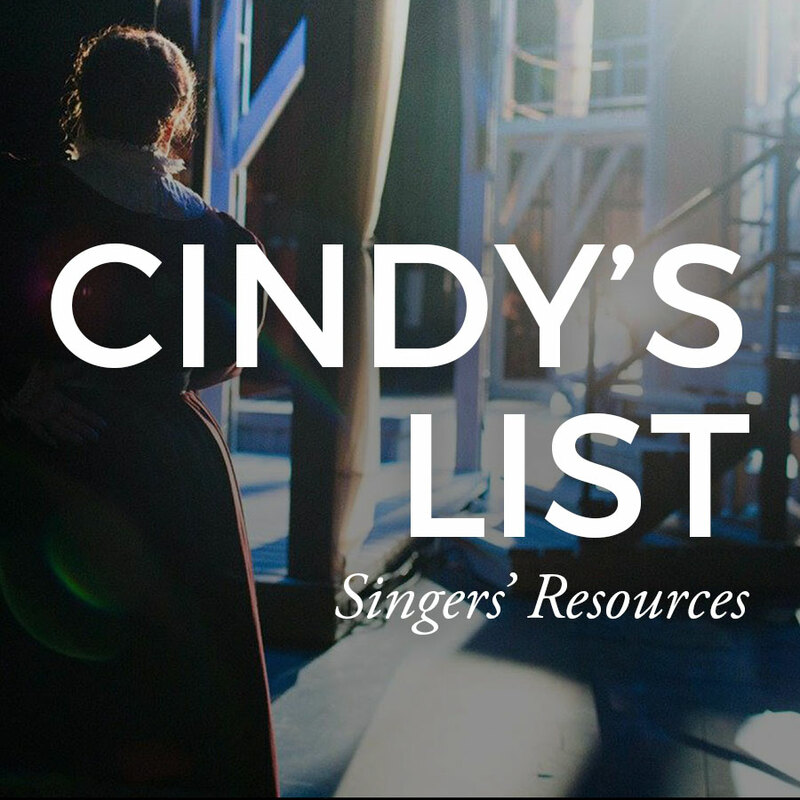 Cindy is one of Classical Singer Magazine’s longest running and most popular contributors. 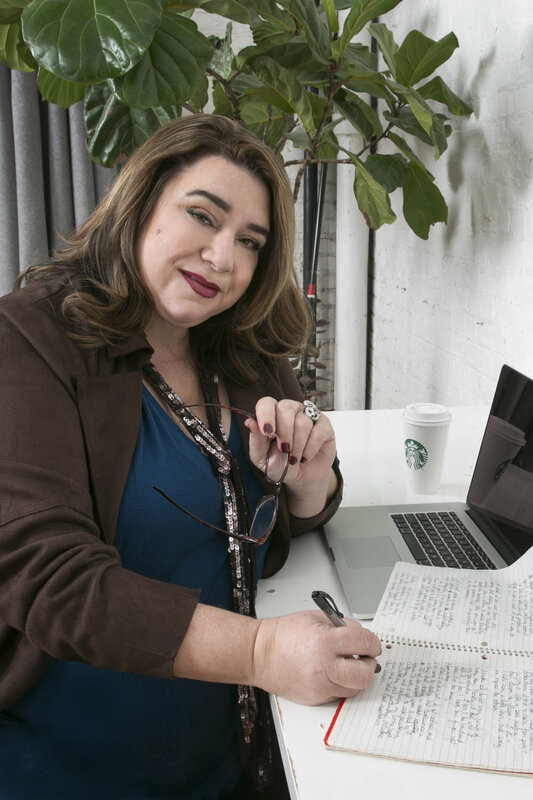 Known throughout the industry for her “Ask Erda” advice column, she has written over 140 articles during her 21-year career with the publication, educating, counseling, and advocating for generations of singers. DO I HAVE TO CHOOSE ONE TEACHER?